Rotherham earn second away draw in as many Sky Bet Championship games. Michael Smith scored his second goal of the season as Rotherham registered back-to-back points on the road thanks to a 1-1 draw at Preston. 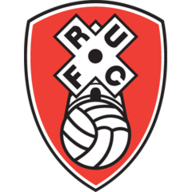 The Millers secured their first away point of the season at Middlesbrough in midweek, and Smith cancelled out Tom Barkhuizen's opener at Deepdale as Rotherham drew their third consecutive match. It means the two teams remain level on points, sitting just outside the relegation places in the Championship with three wins and five draws each from 15 games. Both sides made one change from midweek, with captain Tom Clarke back to replace Darnell Fisher for the hosts and fit-again Jon Taylor in for Ryan Manning for Rotherham. 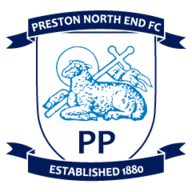 Preston made a bright start and Barkhuizen raced on to Callum Robinson's well-weighted through ball on three minutes, but he shot early and straight at Marek Rodak. At the other end, Smith clattered the upright on 14 minutes - his low, curling effort from 25 yards beating Chris Maxwell's dive but spinning wide off the post. Chances were few and far between in the first half, though, and even rarer from open play, but Andrew Hughes did go close with an 18-yard free-kick on 31 minutes - beating the wall but not Rodak. Indeed, it was from a corner Barkhuizen headed Preston in front five minutes before half-time, getting in front of his marker to flick Robinson's cross into the far corner. He nearly doubled the lead on 43 minutes too, pouncing on Semi Ajayi's poor back header, but Rodak saved instinctively and the defender atoned for his error by clearing the rebound. The visitors looked revitalised after the break, however, and Richie Towell did well to keep the ball alive under pressure in the 49th minute, but Maxwell parried Kyle Vassell's shot clear. Smith levelled six minutes later, though, controlling Ryan Williams' right-wing cross at the near post before firing high into the net. 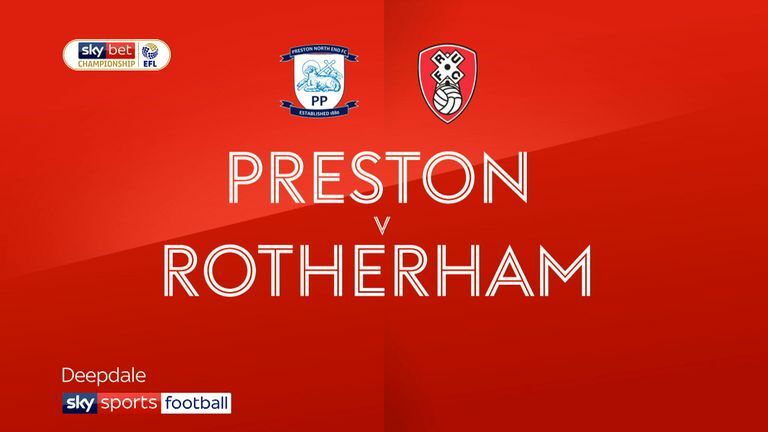 Preston responded well and both Daniel Johnson and Robinson had shots blocked from the edge of the area on 65 minutes as Rotherham got men behind the ball. Robinson produced a great touch to bring down Davies' cross and beat Zak Vyner in the area on 77 minutes, but the finish did not match the control and Rodak saved. Ben Pearson then shot left-footed straight at Rodak from 18 yards in stoppage time, but there was to be no late winner as the spoils were shared. Alex Neil: "I think it's a frustrating afternoon. It was never going to be a real footballing game. I watched Rotherham against Middlesbrough and they make it difficult for you. They turn the ball and they play to their strengths basically. They've got two big centre-forwards who are big and powerful. "I'm frustrated because I think we can play a lot better collectively and individually than we did, but a positive to take from it is that is five games unbeaten for us. If you're not going to win, you need to make sure you're not beat." Paul Warne: "I think the lads did enough to get a draw. Smithy had a great chance in the first half which smacked the post and their keeper has made a great save off Vas (Kyle Vassell). "But we got a deserved goal and I think we were more than deserving of a point to be honest."